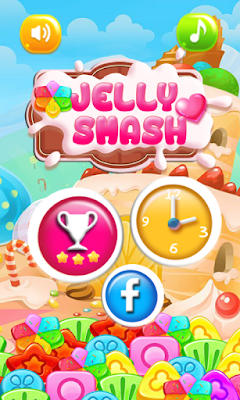 Jelly Smash Mania | Owgun Entertainment '+g+"
Alot of sweet jelly need to be crushed ! 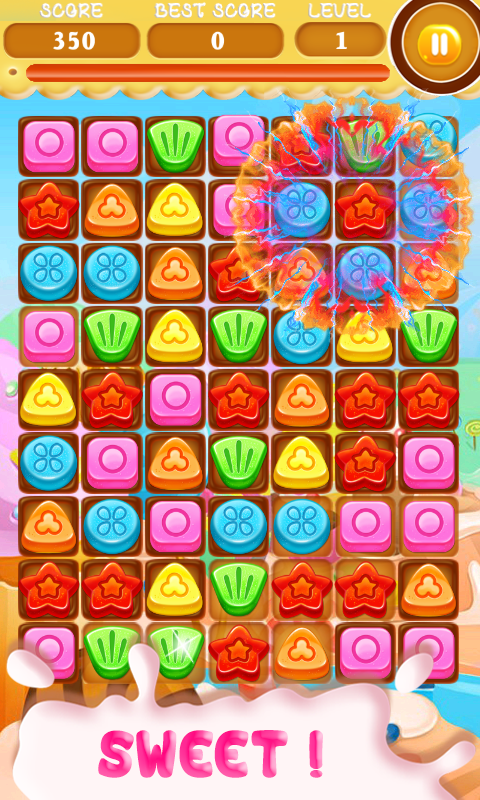 Jelly Smash Mania is a amazing Match 3 puzzle game. Delicious adventure with alot of levels, easy to play hard to win. Tap to switch and match between three or more same jelly and make them crush. 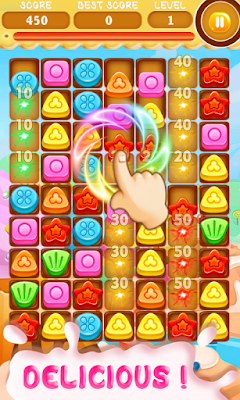 Make a tactical move and make a bigger blast with beautiful animation effects and flying stars to earn large amount of points. show as you smart strategie ! With over then 200 sweet levels and 2 play mode tons of fun and entertainment waiting you. Whether you enjoy the excitement of brain teasers or seek a fun way to relax, Jelly Smash Mania provides the ultimate experience of high quality entertainment. 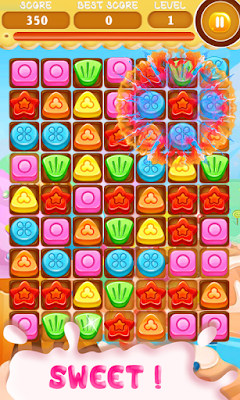 Jelly Smash Mania is the latest and coolest match three Jelly crush game for your smartphone. - Arrange 3 or more Delicious of the same flavor in straight or horizontal lines. 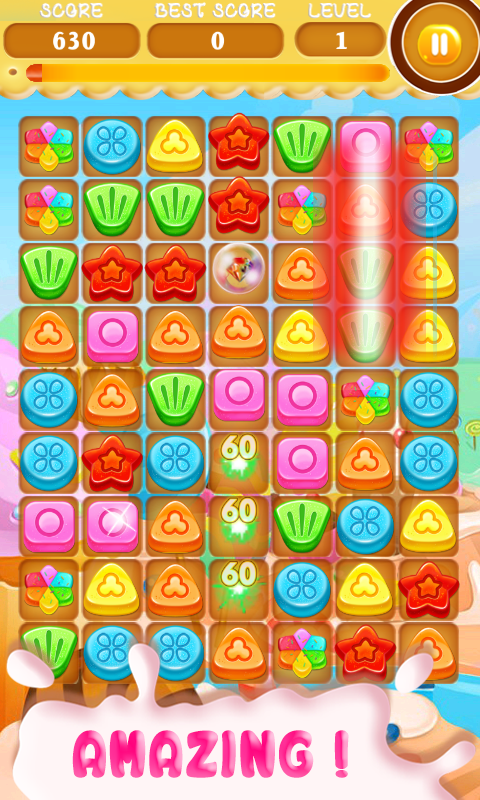 - The star Jelly appears after all obstacles (colored boxes, ice, locks,…) are broken. - Get the next level when the star Jelly is moved to the bottom. - Super Cute, adorable, and colorful Jelly graphics. Challenge yourself to get 3 stars while you solving fun match 3 Jelly puzzles ! Enjoy the full Jelly adventure for free! sweet and addictive!